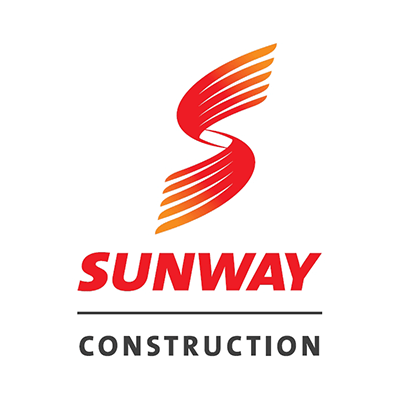 Sunway Construction Group (SunCon) is a fully-integrated construction company providing a full range of design and construction services including building, civil engineering, infrastructure, mechanical, electrical and plumbing (MEP) services and supply and installation of pre-cast concrete products. With its team of qualified engineers and state-of-the-art technologies, SunCon leverages its VDC technology to propel itself to fulfill its vision which to be a leading construction group providing world-class competitive products and services that enhance stakeholders’ values. In the middle of 2016, they started looking for a solution to manage their extensive workforce in multiple branches around Selangor and Kuala Lumpur. The system must be able to have a live view of multiple location data and sync hardware data remotely without having someone to go over the site to do it. Basically, SunCon were looking for an affordable cloud-based biometrics time and attendance system and stumbled upon TimeTec TA from their research in the Internet. Starting 1st October 2016, SunCon deploys FingerTec TA100C GPRS and TA100C Wifi with TimeTec TA cloud-software at four sites namely Putrajaya Parcel F, Damansara LRT, Serdang LRT, and the Sungai Buloh office. They are using the system for a total of 2100 users and they forecast the number to increase to 5,000 users in the future depending on the projects they engage in. The system is being used to record daily time attendance data of their construction workers at those sites. 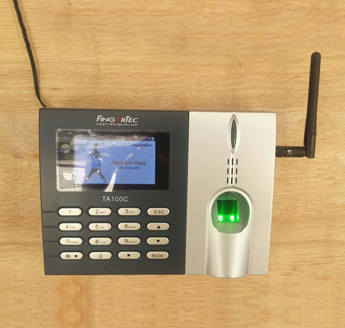 SunCon prefers fingerprint solution because of its honesty factor and choosing other option like Time Beacon in TimeTec TA is not feasible because most construction workers don’t have smartphones and those who have wouldn’t carry one onsite. However, if there is a problem with any of the biometrics terminals, the TimeTec TA supervisor clocking can be used to solve the problem. The project was not free from challenges and one of the problems is the absence of Internet connection on some sites. To solve it, we suggested GPRS terminals and installation of broadband for SunCon. The next challenge involved more than 2,000 users to be uploaded to the system and downloaded to selected terminals. The process took some time and prompted TimeTec Research and Development team to customize some features to make the process easier. Overall, the installation of FingerTec and TimeTec TA has been a flagship project for TimeTec TA in 2016 and we are proud to say that the installation was a success and we are looking forward to having more users in the system in 2017 and beyond.